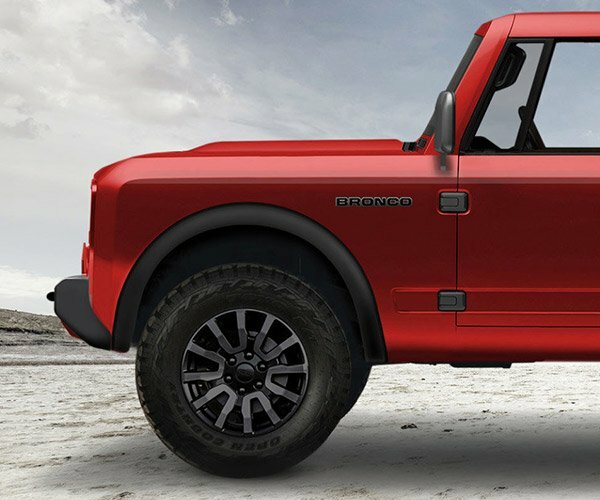 We just saw a patent application for removable doors that are thought to be headed to the 2020 Ford Bronco. 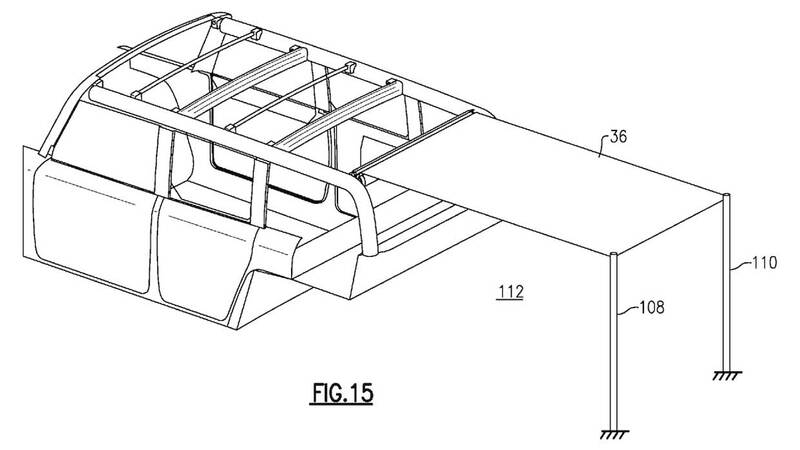 Now, another Ford patent app turned up that shows may hint at how a dual-layer retractable roof on the new Bronco might work. It’s a soft-top roof system that can cover occupants once the main top is opened up or removed. 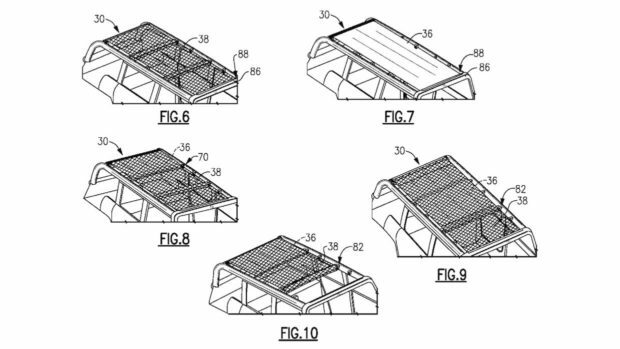 The patent, entitled “Soft Top Roof of Two Substances,” and filed by Ford Global Technologies in Germany, shows a few different tops, including what appears to be a mesh one, something the Jeep Wrangler aftermarket is loaded with. 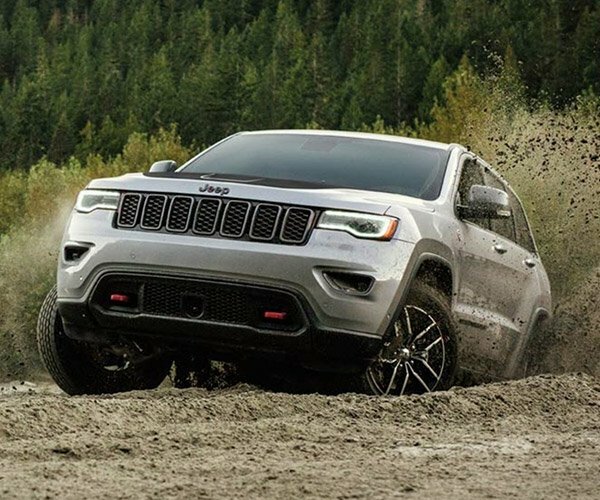 It appears to rolls forward in the same fashion as a cargo cover does. Another image shows the same system with a cloth top. This solid cloth top would be a great way to keep the intense sun off or keep water off occupants if caught out in the rain sans top. 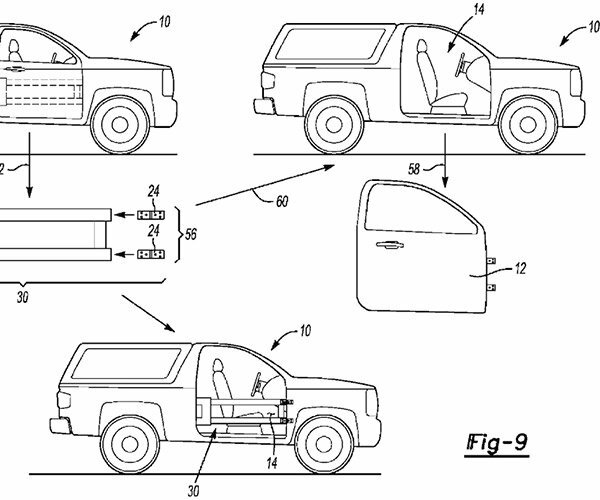 It appears that the retractable tops can be removed – or opened entirely, and it looks as if you can extend at least one variant behind the vehicle to create some shade wherever you might be parked.